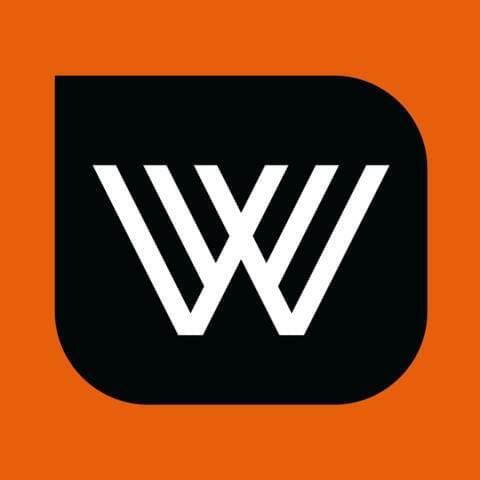 To begin 2017, in partnership with volunteer-run oral history project Behind the Wire, we launched a new podcast series. It's called The Messenger, and we'd like to share its first episode with you. 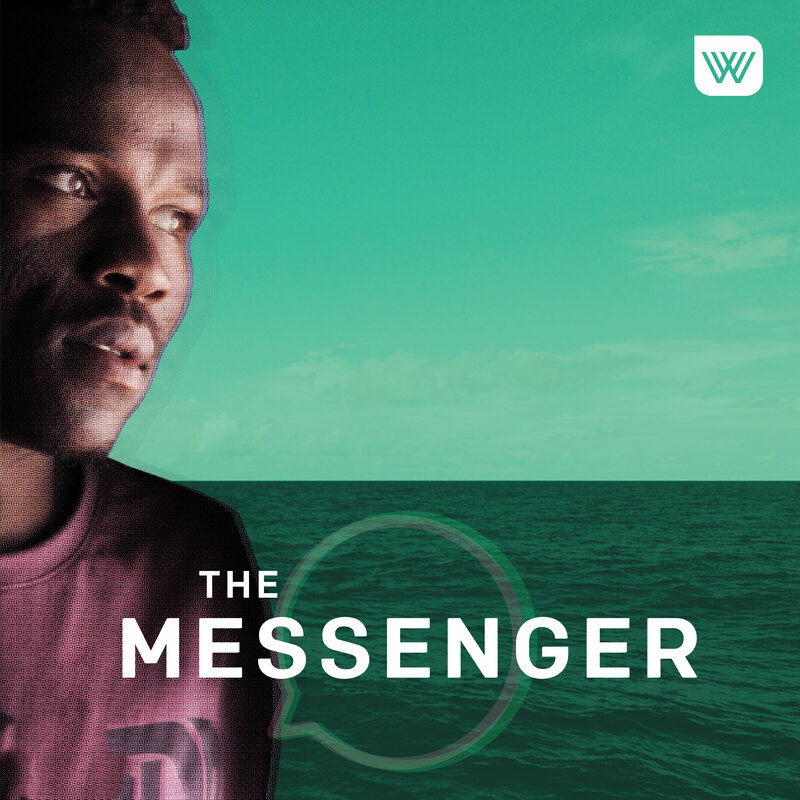 The Messenger brings you into the Australian immigration detention centre on Manus Island – and reveals, in intimate detail, one man's experience of what it's really like to flee tragedy and seek asylum by boat. It's reported almost entirely via WhatsApp voice messages sent from a smuggled phone. You might remember it from last year's podcast competition, So You Think You Can Pod; it was the winning entry. 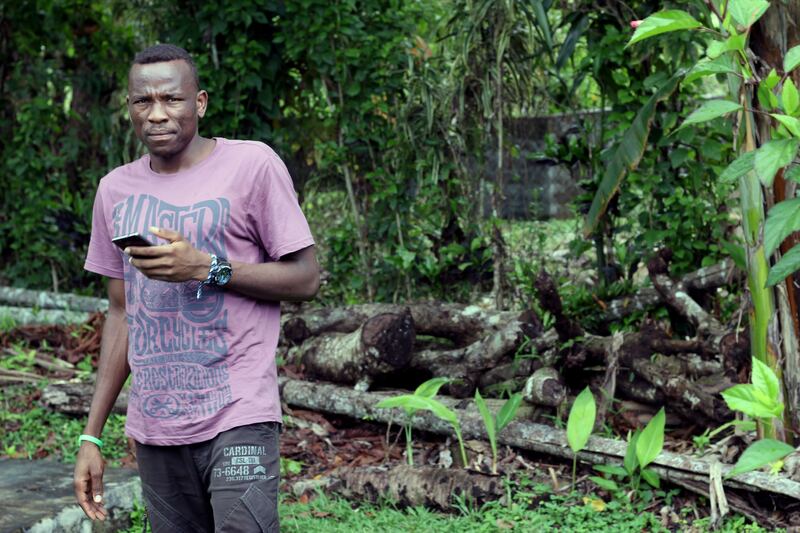 Then, early last year, Michael was given the phone number of a man who was still in detention on Manus Island. His name was Aziz. He was from Sudan, and he had a smuggled phone. But that was all Michael knew. So he sent him a text message saying hello, and he asked if we could speak on the phone. Aziz wrote back saying the reception in his room was too weak for calls. Michael thought they’d have to communicate entirely by text. Then he realised that on WhatsApp, you can send little voice messages that get delivered whenever you’re in range. And so, in March 2016, Michael and Aziz first made contact.